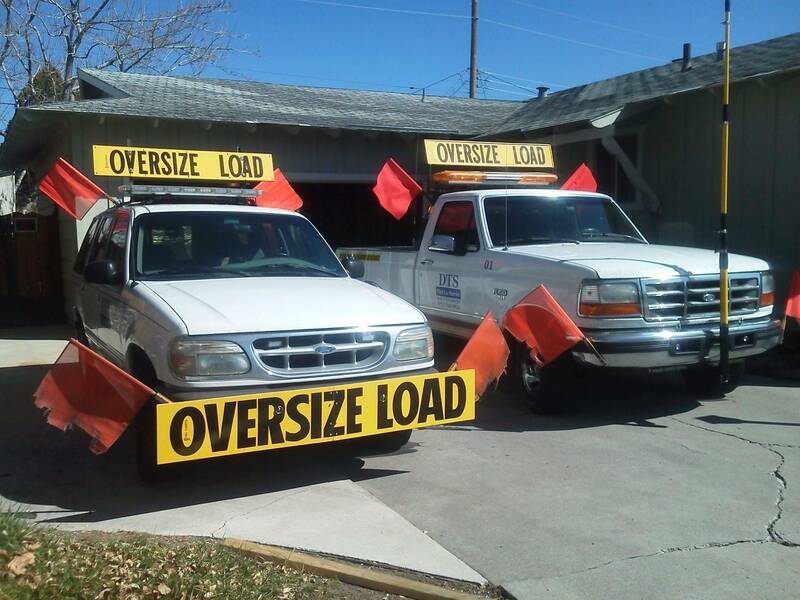 " Your Oversize Load Specialist's "
This page is still under re-design as of 1/30/17. Transport / Hotshot Services Page .................... Call Us @ (775) 842-2633 , 7am - 7pm anyday ! or you can email us 24/7 @ [email protected] or [email protected] gmail.com . NOTE: We DO NOT offer LOCAL towing of cars & trucks. We do however offer medium to long distance transport, on autos and light trucks, for autos/units/items weighing less than 4000 lbs. (100 mile min) in California only. However this does not apply to trailers, we do move these locally! Light Duty Trailer Transport Up To 20' Long Or 4000lbs. Note: However we are restricted by size, & weight. Call us @ (775) 842-2633 7am-7pm Anyday !!! IF YOU NEED A LARGER TRAILER, OR ITEM HAULED, EMAIL US WITH WHAT THE ITEM IS, AND WE CAN ASSIST YOU IN FINDING A GREAT CARRIER FOR YOU. This Page Checked: Tuesday, March 20th 2018. W/B NV/CA Line to Sacramento: OPEN DayTime, Over pass height improvement project is done, however the STARS system has yet to be updated !!! 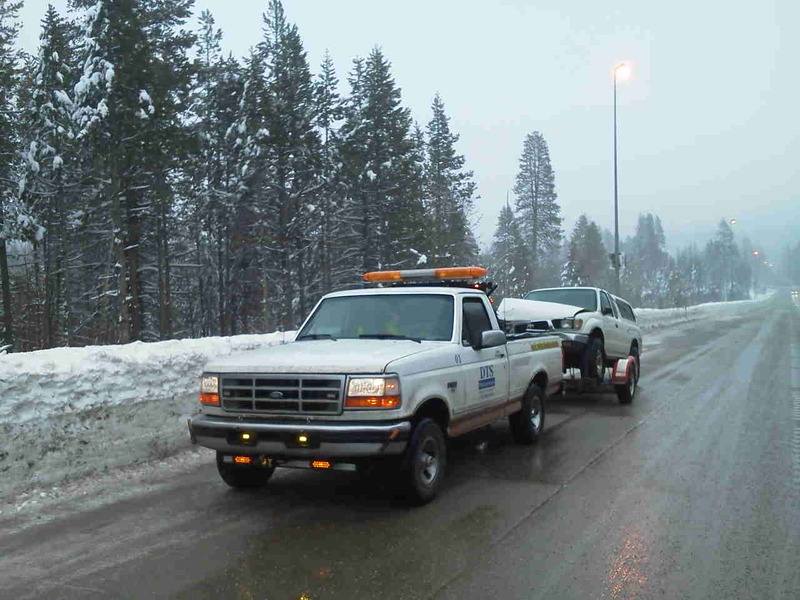 Keep an eye out for other permit load restrictions, and chain control restrictions during snow conditions. E/B Sacramento to CA/NV Line: OPEN Daytime, Over pass height improvement project is done, however the STARS system has yet to be updated !!! Keep an eye out for permit load restrictions, and chain control restrictions during snow conditions. DTS- PCS STATEMENT: To all our followers, customers, fellow pilots & heavy haul professionals. The overpass height improvement project In Gold Run to Rocklin area has competed and the STARS database has been updated with the new heights. We can now Start using the I-80 Over Donner Summit as a high route. Stay tuned as I, and our fellow team members measure, confirm and prepare straight though routes, and through routes with ramping for allowable heights. I will be getting back to you all on advisable allowable heights after confirming recommenced load heights. DTS- Pilot Car Service C/O Walt Day. Serving the west coast since 2007. This area is subject to snow & chain control conditions when snowing during winter months. I-80 All Of NV: Open to OSL, with 14' + 16' Wide restrictions in different places across Nevada. I- 580: Open to OSL. Hwy 395: Open to OSL. Hwy 50: Open to OSL, Width & Height Restricted In South Lake Tahoe City Area, Due To Tunnel Work. Hwy's 95 & 93: Open to OSL.